I have always enjoyed discovering new beauty products and companies but I love it even more when there is a special message behind it. Are you aware that many people in the world do not have access to basic sanitation? I am aware of it but it certainly isn't something I think about every time I grab a bar of soap and wash my hands. 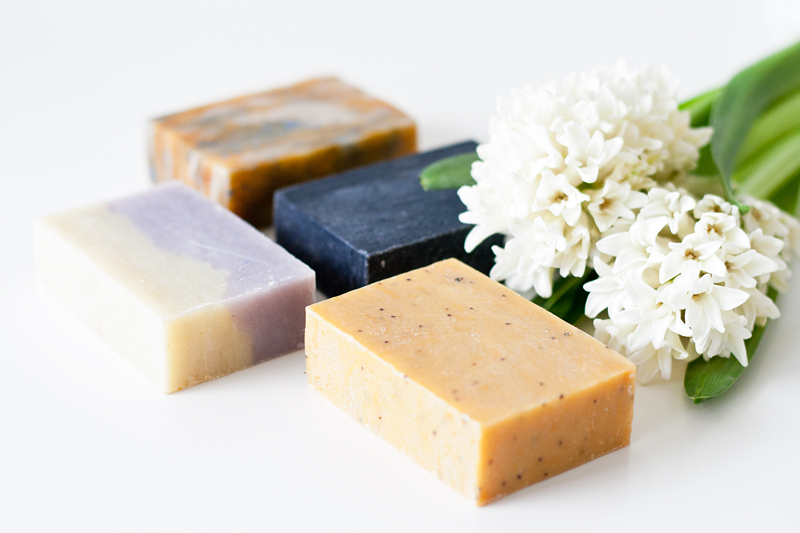 We often take cleanliness for granted while many can't even afford something as simple as a bar of soap. So, let's help change it with FRSH! 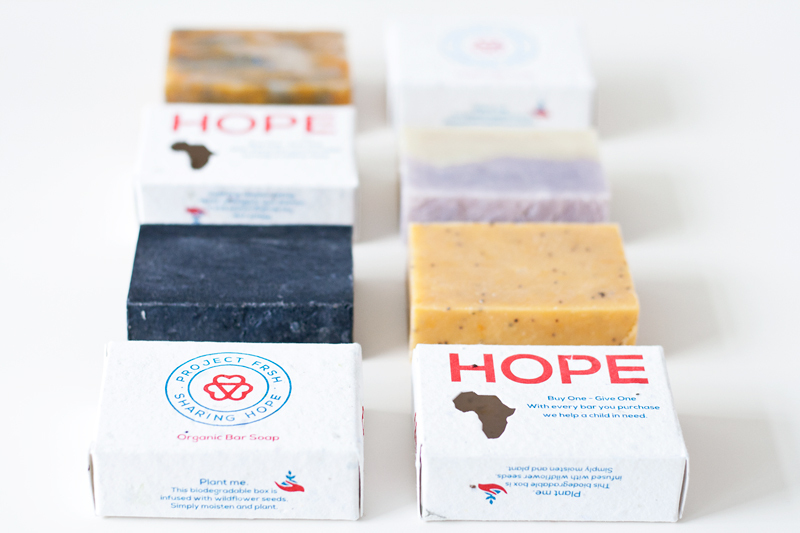 FRSH (For Sharing Hope) has partnered up with the Hope Sharing Foundation to fulfill its soap giving and sustainability projects. 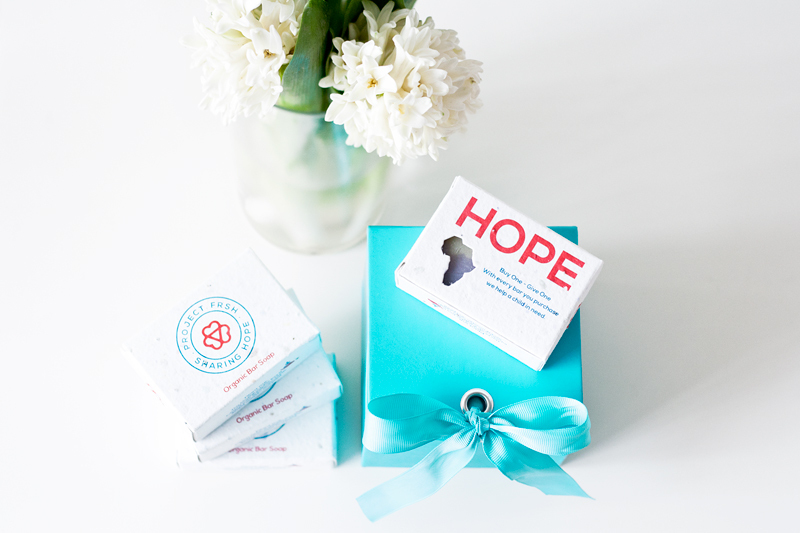 For every organic bar of soap you buy, FRSH will give a standard bar of soap to a child or family in need. How awesome is that! 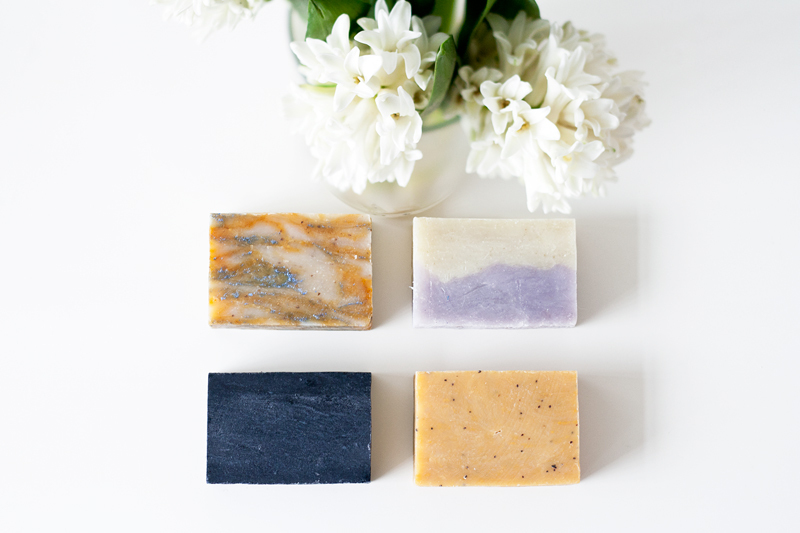 I must also mention that these soap bars are absolutely amazing! Not only are they organic, vegan and not tested on animals, the packaging is also 100% sustainable, biodegradable and compostable! And they smell sooo good! 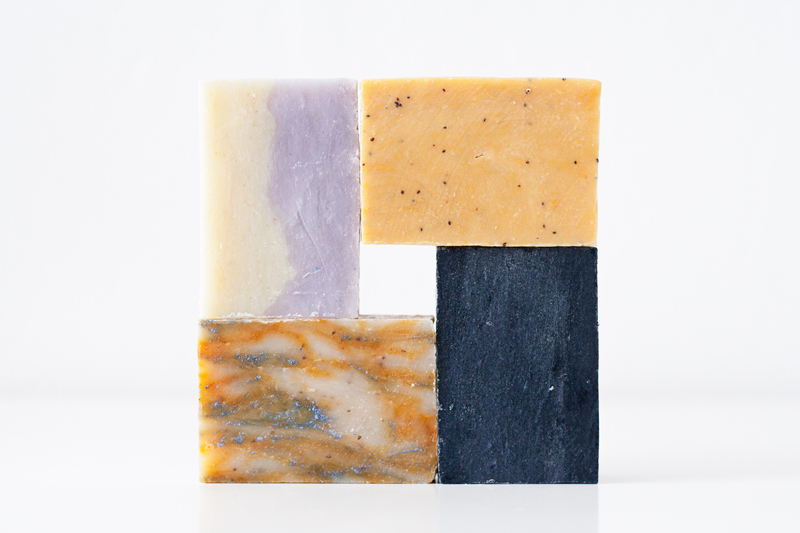 Some of my favorites are Summer Love (banana and cotton candy), Irish Lavender (lavender and evergreen), Pompear (pomegranate and pear), and Make-Off (activated charcoal). 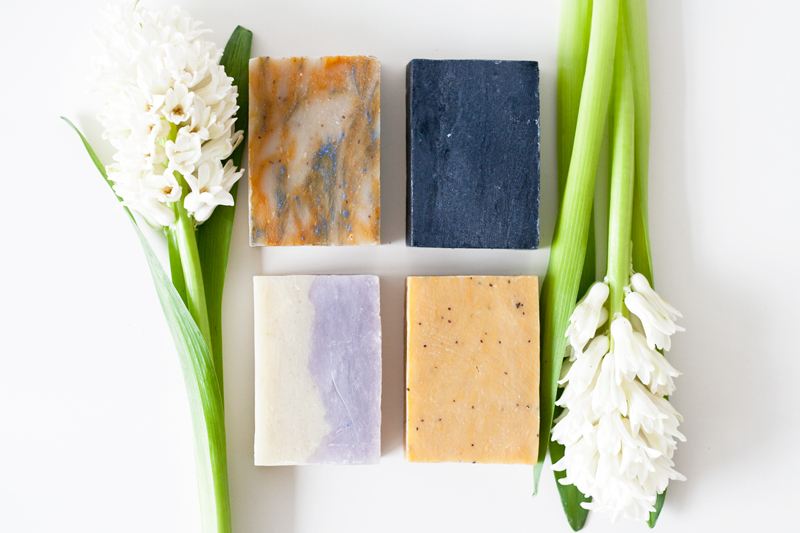 Contributing to a good cause AND getting organic artisan soap products... what are you waiting for?